Many people change jobs to gain career advancement because they feel stuck where they are and see no likelihood of change in their current organization. Conventional wisdom suggests that moving “up the ladder” is the way to advance professionally, which might mean finding a new job in another company. However, a relatively new trend in the work world indicates that not everyone thinks this way or adopts the traditional career growth path to achieve career satisfaction. 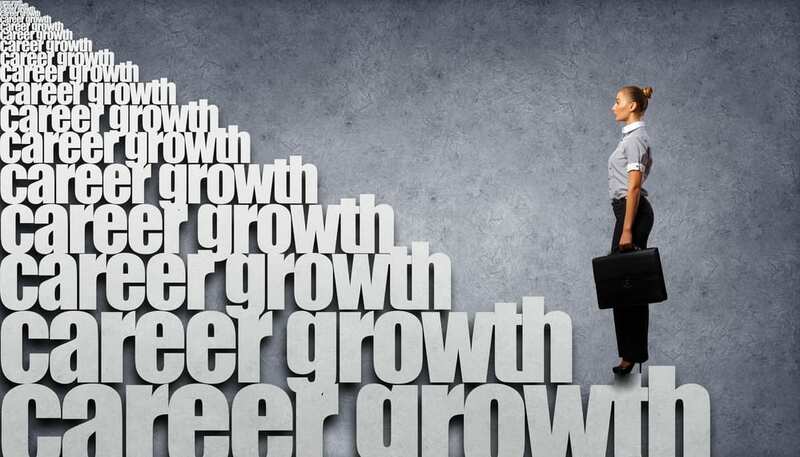 Although career growth has typically been viewed as a more or less continual upward climb, that view might no longer be as prevalent as it was years ago. It might still predominate, especially in times when the job market is at its toughest. 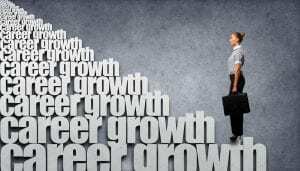 However, lateral moves seem to be gaining ground as a desirable route to career satisfaction. Find greater personal satisfaction (57%). Pursue an entirely new career path (41%). Take up a professional challenge (40%). What does this suggest about lateral moves and why you might consider making one yourself? A clear majority of the employees surveyed indicated that they’d look for opportunities within their company so they could stay there–but only if they could see potential for growth. Otherwise, they’d start searching outside. The HBR article also mentioned that for many of the survey respondents, “learning is a big motivator…, and employers can use that knowledge to better keep employees engaged.” At the same time, many respondents indicated that their companies didn’t have a plan or program in place to provide opportunities for growth. That ought to be a wake-up call for companies that want to keep good employees. Is your company one of those enlightened organizations? If you want more opportunity for growth, even if that growth doesn’t involve upward movement or substantially more money, you might want to think about the possibility of making a lateral move. However, you do need to go into it with your eyes wide open. You know career satisfaction doesn’t necessarily come from a one-direction path. Growth can be multi-directional and ongoing. 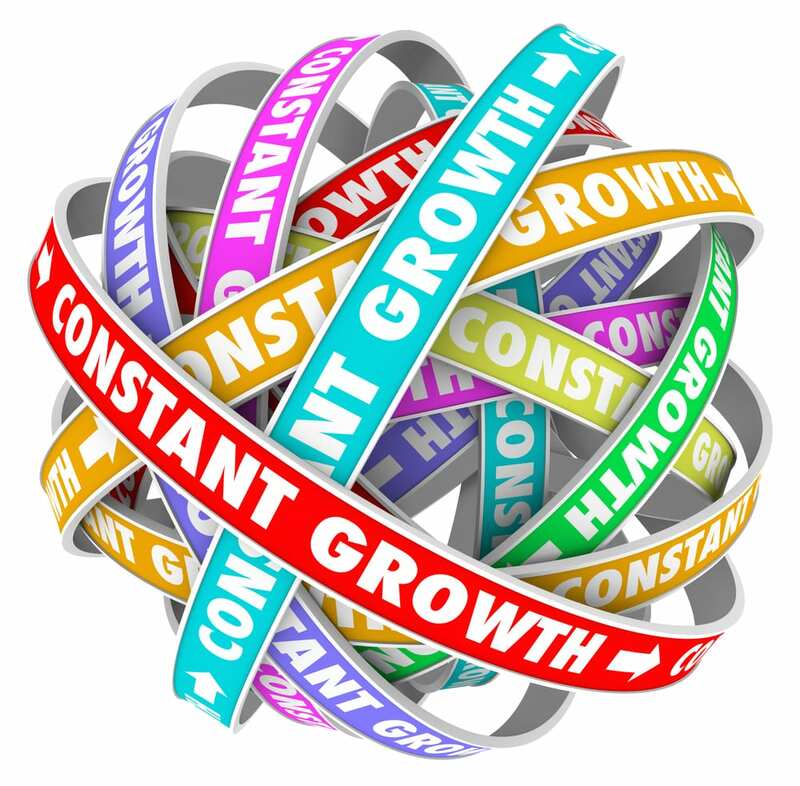 You want constant or near-constant growth–in other words, a well-rounded professional life. You could have good reason to consider a lateral move rather than looking outside the company if you really like your current company and feel valued there. You aren’t ready to leave now but want to expand your skill-set to open up more opportunities later on, especially if you don’t see as bright a future in your current role as there has been in the past. You feel underused or unchallenged in your current role but aren’t interested in changing companies. Once you’ve decided to seriously look at the possibilities for a lateral move, you have one potentially major factor to take into consideration: If, at some point in the future, you do want to change companies, how will that lateral move in your past be viewed by prospective employers? You need to be well prepared to position it as a strategic career move that significantly increased your value to future employers. In other words, present it as a decision you made with careful thought and then pursued with energy. Be ready to give concrete examples of the value you gained and gave in the new role. ← Job Search: What’s Your ROI Message?